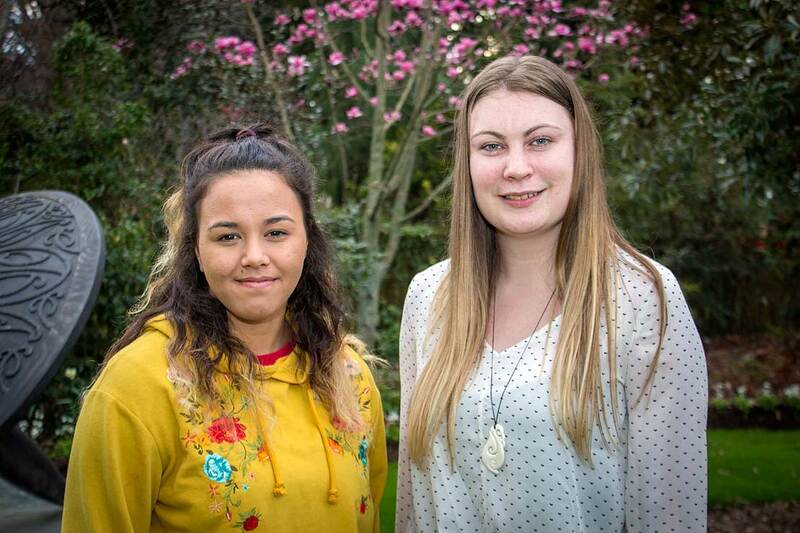 Sharvarne Hislop and Julia Wilson-Orr are two of four Māori nursing students attending the Indigenous Nurses Aotearoa Conference this week. Dr Stacey Wilson from the School of Nursing. Massey University is proud to be sponsoring the 2018 Indigenous Nurses Aotearoa Conference, being held in Auckland this week. The School of Nursing is sending four Māori nursing students to the conference, organised by the New Zealand Nurses Organisation. The theme this year is ‘Tai timu Tai pari – Changing Tides’. Twenty-year-old Sharvarne Hislop, Ngā Puhi, is looking forward to talking to other Māori nurses and discussing interventions that work well, or not so well, when caring for Māori. Fellow third-year nursing student Julia Wilson-Orr, Ngāi Tahu, is also looking forward to connecting with nurses with a shared view. “I am so grateful to be entering a profession that values and develops the cultural integrity of nursing. I feel so lucky to have been chosen to develop my knowledge of Māori culture as it relates to nursing,” the 21-year-old says. 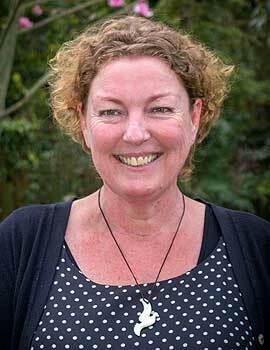 “To better meet the needs of Māori within clinical settings, we need to grow and develop our knowledge, skills and attitudes,” she adds. The other two nursing students attending the conference are Rachelle Time, Ngā Rauru Kītahi, and Bryah-Rose Rauhihi.